"History is the memory of things said and done." 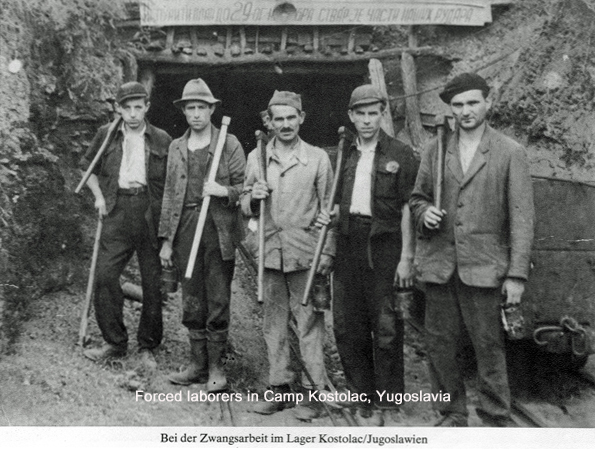 In the Central Labor Camps most of the inmates were men who were put into work groups and put to hard labor. 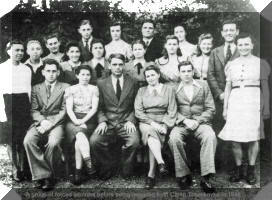 In the District or Regional Camps, the local Danube Swabian population was interned, often in their own villages as a stopgap method. 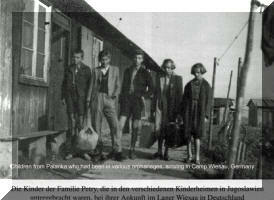 The Concentration Camps were for women, children and older men unable to work. But in some cases, mothers were separated from their children and teen-agers were later taken to the Labor Camps with them as well. Genocide, Horror & Survival, by John Mueller - A most descriptive first-hand account of a Banater from Mastort who suffered and survived Tito's concentration and extermination camps from 1944 to 1948. Katy (Katch) - My Life, the Flight 1944-45 by Kathe Fichtinger Written by my Aunt Kathe Fichtinger, who now lives in Bavaria. Translated by Kathe and her son Rudi, submitted by Larry Hale. 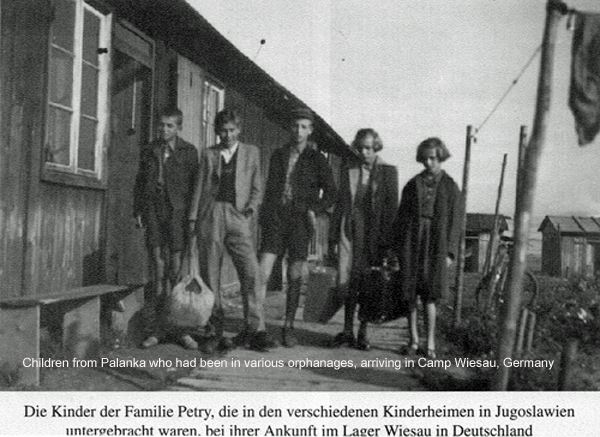 Letter from Camp Pasicevo/Altker by Eva Zentner. Translation by niece Rose Vetter. The Potatoes by Adam Martini, translated by Hans Martin. A Story of a brave 8 year old boy in Palanka, during WW2. 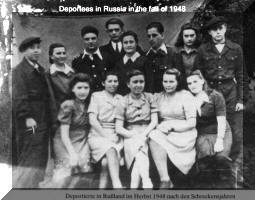 The Beginning of the Following Sorrowful Story January 21, 1945 by John Knodel, survivor from Batschka, then to America (39 amazing pages of a daily diary John kept from 1945-1949 translated by his granddaughter Gerti Soderquist) A must read! 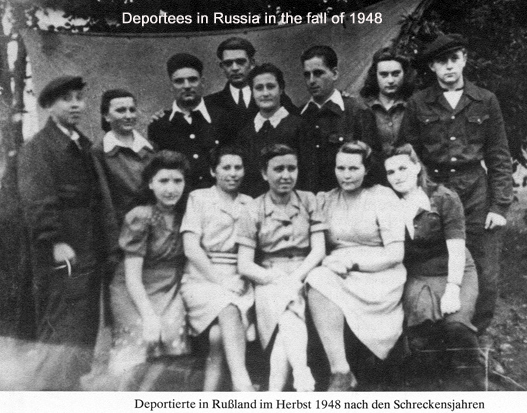 Stefan and Erna Deutsch Interview – The Labor Camps – Audio File - TEXT Version Stefan and Erna Deutsch that was conducted by Mark and Henly Deutsch on May 15, 2011 where they share their experiences immediately before and following World War II. 3. 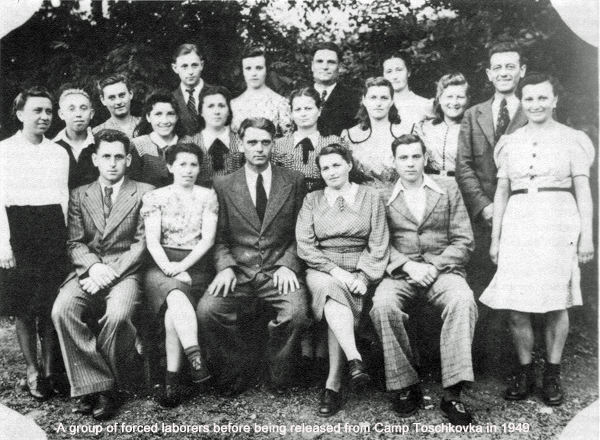 The Eight Liquidation Camps "In addition to the numerous local work camps and central camps the Tito regime established a third category, "special camps." Völkermord der Tito-Partisanen 1944-1948 - "Genocide Carried out by the Tito Partisans"
Chapter 2: In the Batschka: The systematic liquidation program of the Danube Swabian population in the Batschka closely followed the parameters of the governmental districts into which the Batschka was divided for administrative purposes. 4. 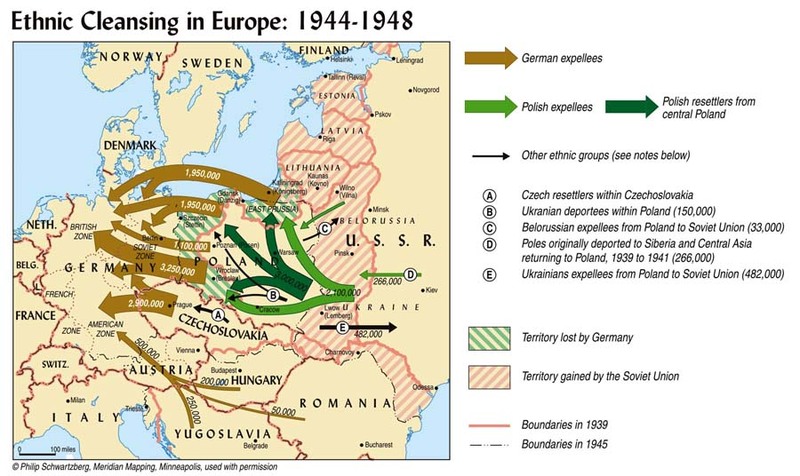 Deportation to the Baragan - 50 years on - From 1950 onwards, the situation between the Soviet Union under Stalin, and Yugoslavia under Tito, worsened. There were ideological differences between the two. Tito didn't want to be as subservient as the powerful Stalin would have liked. This was the reason for moving those untrustworthy people not faithful to the regime who lived in the zone bordering Yugoslavia. Big Brother, the Soviet Union, had already demonstrated this many times. On the other hand, there were still areas in south-eastern Romania which were sparsely populated and where the State needed cheap labour for the newly-founded agricultural collective. So one day the decision made by the government to deport a section of the population from this border zone to the so-called Baragan Steppes was carried out. Volume III of the documentation Leidensweg der Deutschen im kommunistischen Jugoslawien, 1995; respectively in the Weissbuch der Deutschen aus Jugoslawien. (The Tragedy of the Ethnic Germans in Yugoslavia). "Völkermord der Tito-Partisanen" 1944-1948 "Genocide Carried out by the Tito Partisans" Österreichische Historiker-Arbeitsgemeinschaft Für Kärnten und Steiermark, 1992 (Austrian Historian Working Group for Kärnten & Steiermark) Translated & Contributed by Henry Fischer.